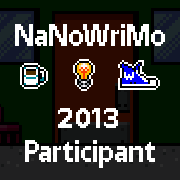 It’s that time of year again: NaNoWriMo is almost upon us. Writing and literacy are some of my most passionate topics, and NaNoWriMo (hosted by the nonprofit Office of Letters and Light) brings those things together to make something bigger and brighter. 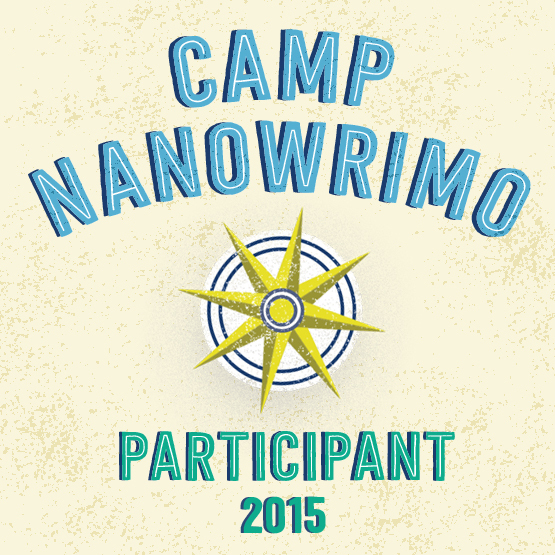 In my five years participating in NaNoWriMo and its siblings, Camp NaNoWriMo and the now-defunct Script Frenzy, I’ve picked up on a few lessons that helped make each event more fun, more engaging, and overall a better experience, and I think it’s time to share those. 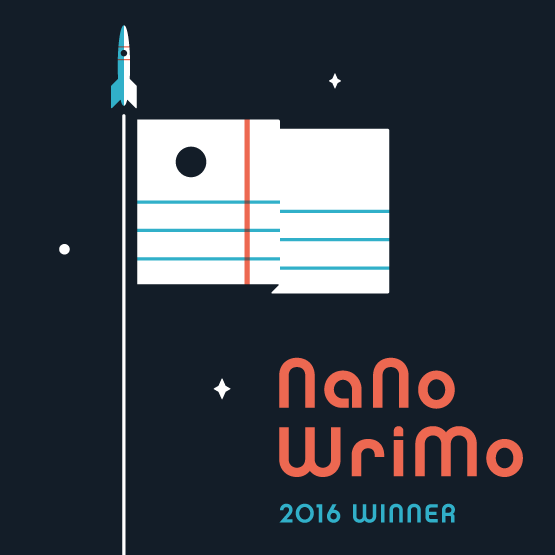 As a graduate student (and a person who has been in school every single year of NaNo, Camp NaNo, and Script Frenzy participation), I can say that one of the most important parts of NaNoWriMo is to write what you can and not to neglect the rest of your life. It’s so tempting to ignore that homework or call out a day from your job to fit in more time to write – but putting off real-world things like your education and earning money probably won’t help you in the long run. The first lesson for NaNoWriMo I’ve learned over the years is to write what you can, when you can. If that means only 250 words fit into half an hour before you head to work in the morning, that’s what it means. If it means alternating between that horrendous term paper and your novel, that’s what it means. While I’ve been participating in different events every year since 2008, I sometimes drop out in the middle of the month or set a low word count goal for myself in order to do what needs to be done. And that’s okay. 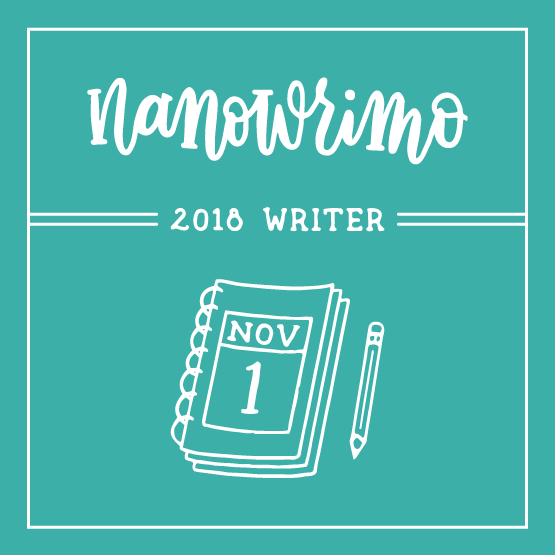 NaNoWriMo is about creating better writing habits and making new friends – and that’s something I always manage to do. NaNoWriMo is itself about breaking free of your comfort zone: it’s a special person indeed who can say they’re COMFORTABLE writing 50,000 words in a single month. But NaNoWriMo isn’t just about writing lots of words: it’s about pushing yourself as a writer and as a creative individual. Sometimes that means creating an annoying, despicable protagonist or a misguided-good-guy antagonist. Maybe it means writing a genre you’re not familiar with, or experimenting with formats outside the standard prose novel: a novel in verse, an epistolary novel, or maybe a transition to a script for a graphic novel. 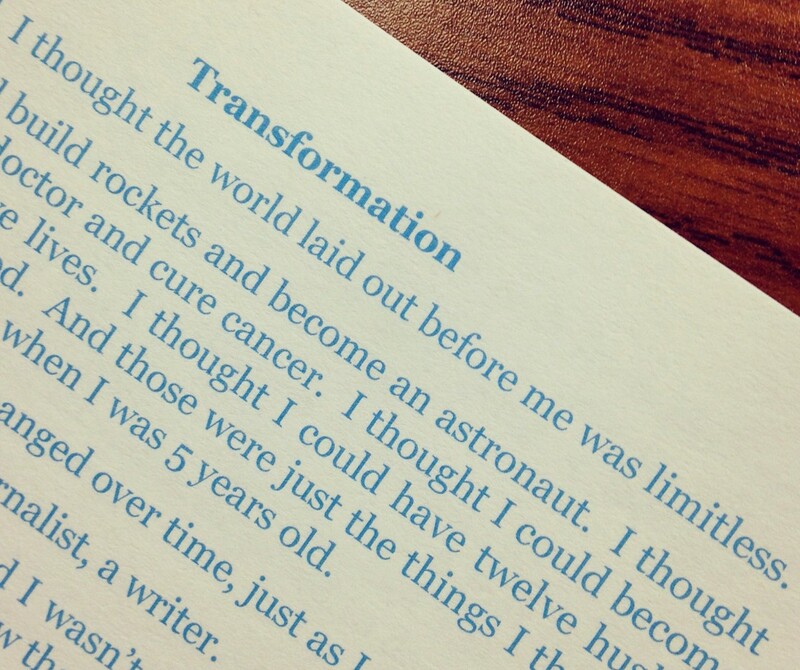 Don’t forget to go beyond the boundaries you set for yourself this year during NaNoWriMo. What are you doing different this year? 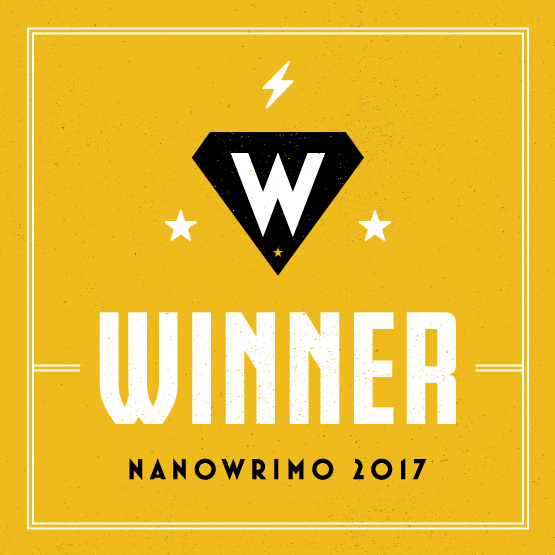 You can make some fantastic friends and connections by engaging with the NaNoWriMo community, which has grown bigger over time. 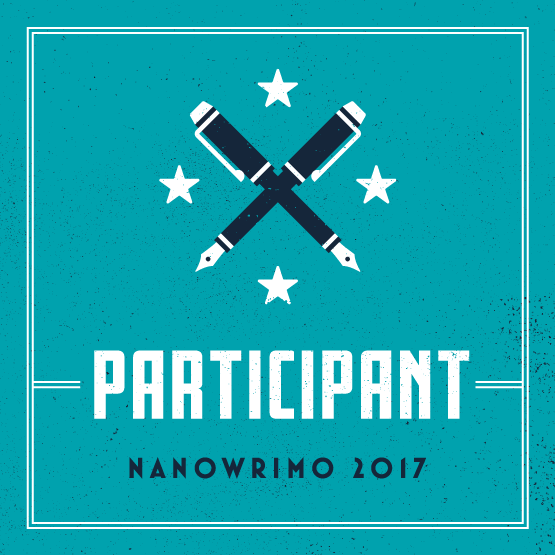 I’ve participated in NaNoWriMo since 2008 and am going on my 5th year – since then, I’ve been able to meet some really cool people, like Mike and Elizabeth. There are a few ways to join the community. 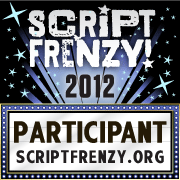 First is the community on the NaNoWriMo forums. While there are more than enough forums to occupy all of your November, try and focus on the communities you appreciate best. Sometimes that’s your Home Region’s forums; other times, it may work better for you to get involved in discussions for your age group or in the genre you’re writing in. If you have your own circle of local NaNo friends, that’s fine, too! You can always host your own write-in or kickoff party, and if you’re interested in other events, you could even host your own Night of Writing Dangerously. 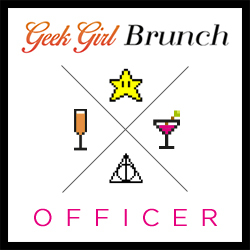 What events will you be hosting, organizing, or attending this year? Have you made any friends through NaNoWriMo?